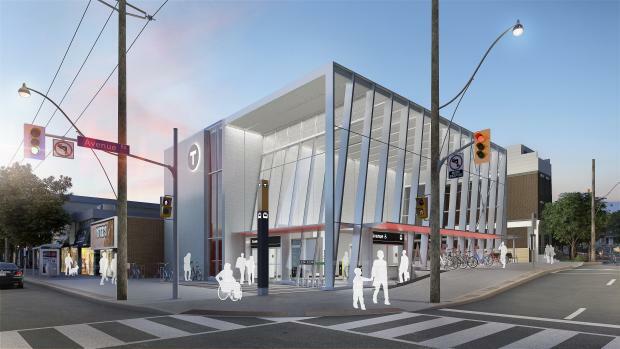 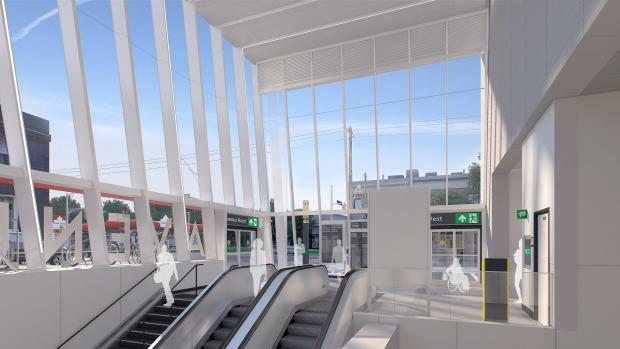 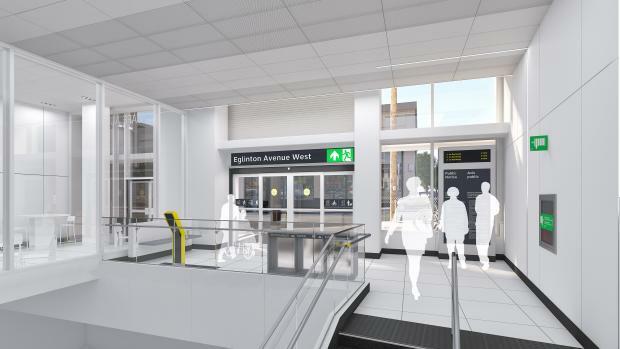 Avenue Station will be an underground station located at the intersection of Avenue Road and Eglinton Avenue West. 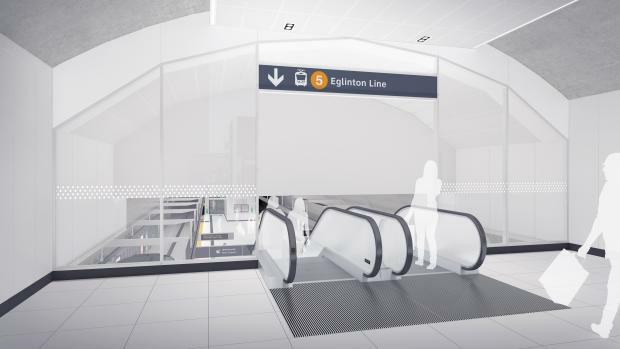 The station will also be a turnback station and will have special trackwork for ECLRT operations. 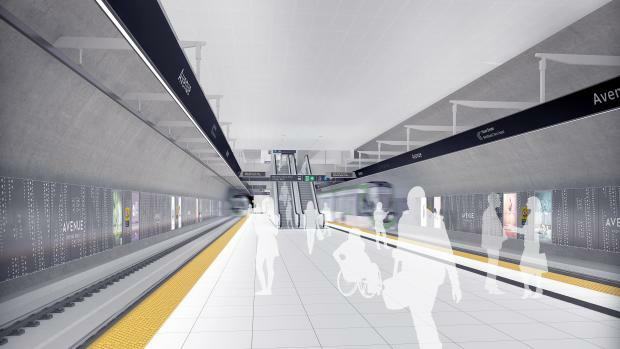 A turnback station allows trains to change directions, while the special trackwork allows a train to be stored between the tracks and not disrupt service. 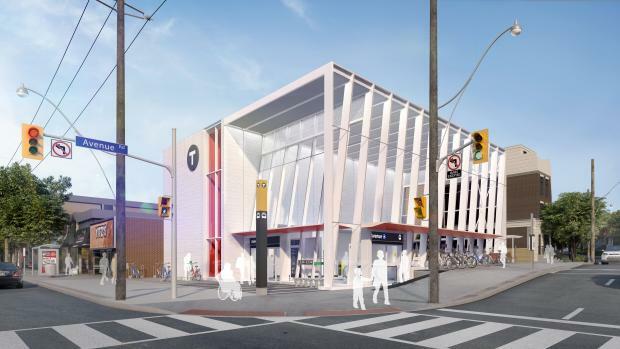 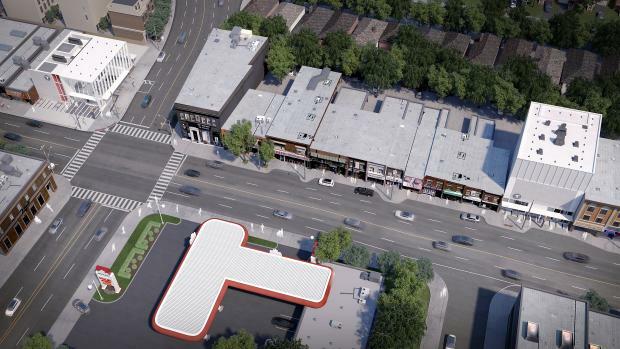 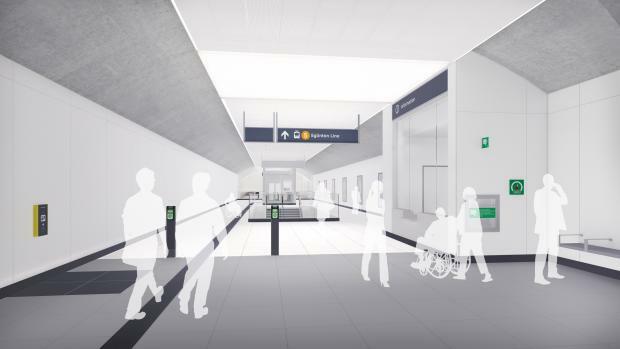 There will be two entrances – the main, fully accessible entrance at the northwest corner of Avenue Road and Eglinton Avenue, and the secondary entrance at the north side of Eglinton between Avenue Road and Oriole Parkway. 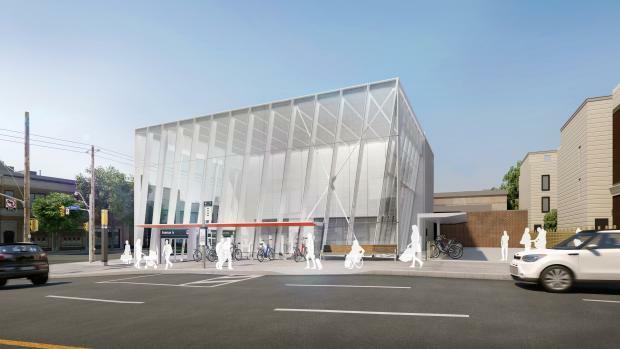 Retail spaces will be located at street level at both the main and secondary entrances. 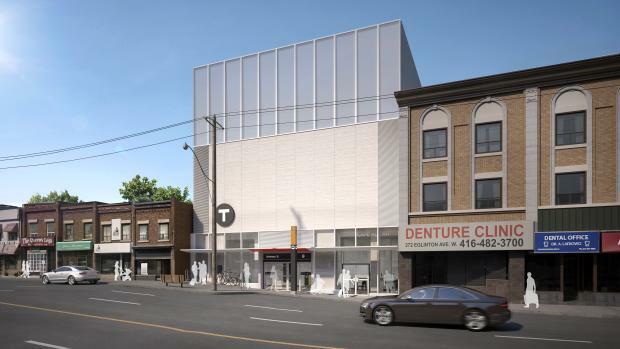 At this location, there will be on-street connections to TTC buses. 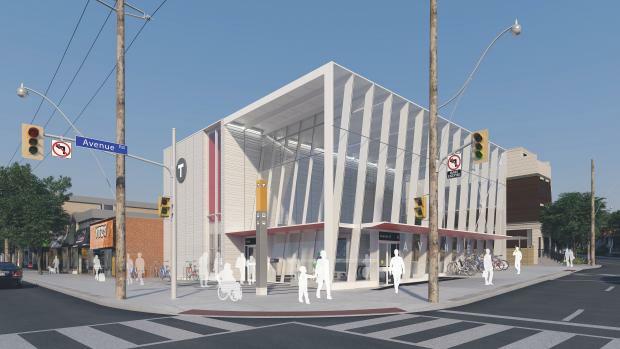 There will be 50 outdoor bicycle parking spaces. 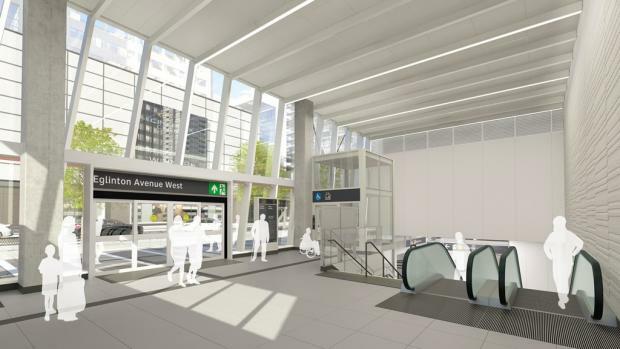 Download the Avenue Station fact sheet.